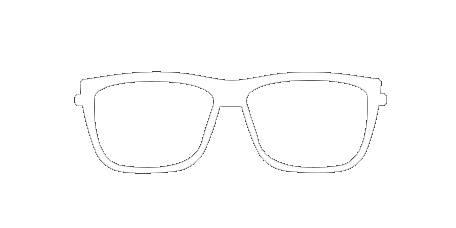 Dr. Ragsdale has been practicing primary care Optometry since 1989. 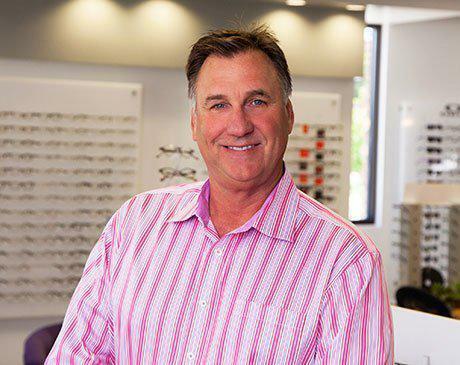 A native of Southern California, he moved to Colorado in 2011 and specializes in diseases of the eye, dry eye solutions and hard to fit contact lenses. Dr. Ragsdale and his wife moved to the Castle Rock area in 2013 to be closer to their children and grandchildren. With a varied background of life experiences that range from owning his own fishing boat in Alaska to a consummate wine connoisseur, who actually owned a vineyard and produced his own Californian wine. He and his wife are active in their church and enjoy golf, cooking, babysitting the grandkids and enjoying quality time with his family and friends.